Taizhou City Huangyan XinJi Mould Factory is located in Huangyan ,Zhejiang ?CWhich is famous of the ?? 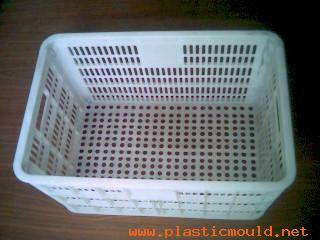 the hometown of the plastic mould in china ??. 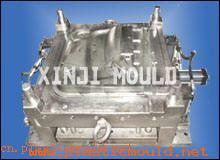 it is specailzied in all kinds of injection mould . 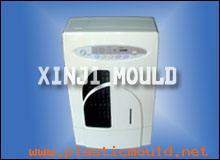 There are home appliance mould, turnove box mould, autoparts and so on, Special the home appliance and turnove box is our strong project. Huangyan ?C which is located in china East coastal, also with name of ?? the hometown of honey orange? ?, the geography location is ascendency. Transport is very convenient, there have airport, highspeed road, sea port and also have the coming railway ?Cningbo-taizhou,-wenzhou. Our facotry have the domestic adcance mould machining equipment, such as : CNC, CNC extractive engrave, large-middle rocker drill press, injection and common equipment.. also have realized the CAD/CAE/CAM mould design, machinning, maker in one part. 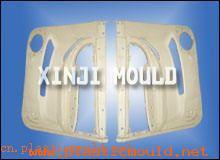 Have creat the new mould manufacture flow, have high improve the mould precision, advance the delivery time, so that let the customer make the profit in the first time. 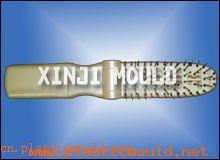 We have abundant mould design, making experience, can design the products , open the mould , also can be injected the plastic parts for our customer; Since Xinzhi Mould Factory established, we alsway follow the ?? Quality first, Credit standing first, service first?? 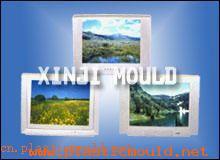 together with reasonable price, have gained the good comment from our customer. 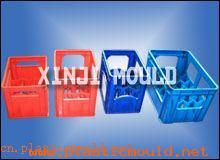 Honest, Trust is our principle, always let the customer to be satifacied is our aim. 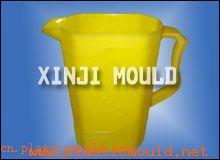 We sincerely hope all lines of customer visitor our company, and send their enquiry. Confidence in development , quality , price of our product and timely delivery comes from our 100 percent devotion to work and 100 percent care of customers . As far as sales service is concerned , we committee to timely delivery , considerate service and thinking what you are thinking .